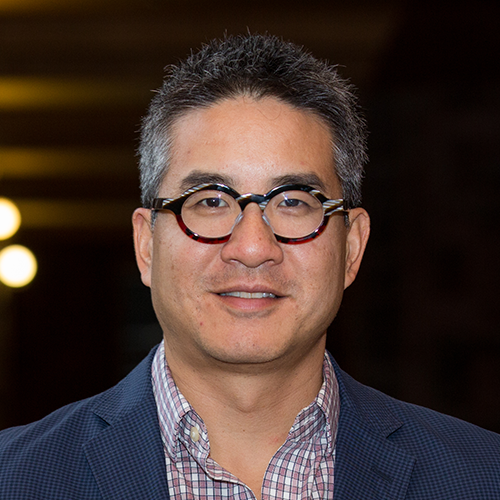 Professor Joseph Wong is the Ralph and Roz Halbert Professor of Innovation at the Munk School of Global Affairs and Public Policy, and a Professor of Political Science. He has held the Canada Research Chair in Health, Democracy, and Development and was Director of the Munk School’s Asian Institute. Professor Wong has worked extensively with the World Bank and the United Nations, and has advised governments on matters of public policy in Asia, Africa, the Americas, and Europe. His research focuses on poverty and innovation. Through the Asian Institute and the Global Ideas Institute, he works with high school students, who are encouraged to think in a global context and tackle global challenges.